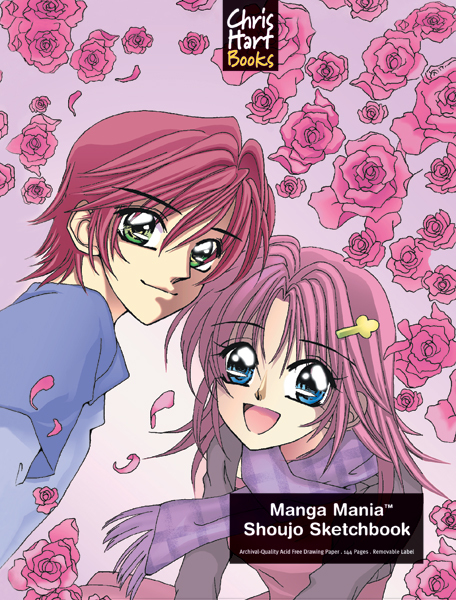 Sketch your way to manga mastery! 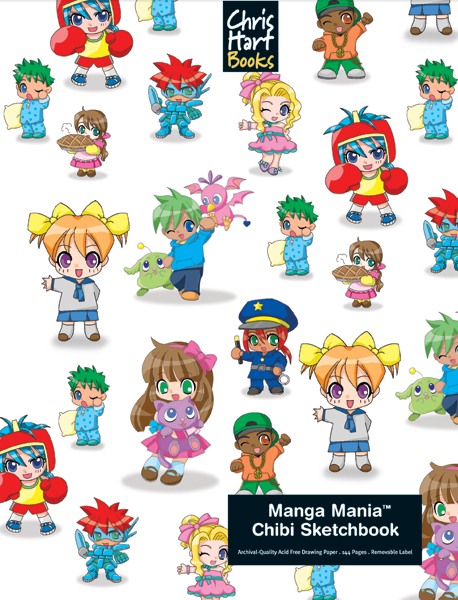 Sharpen your manga drawing skills with this handy guidebook and sketchpad all in one, brought to you by best-selling how-to-draw author Christopher Hart. 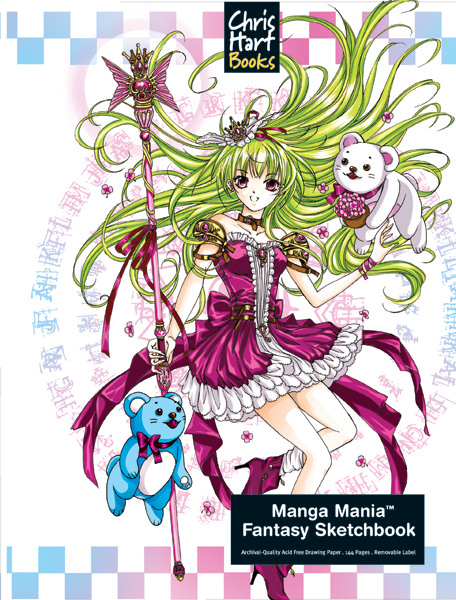 Sketch along with Christopher as you learn to create manga fairies, princesses, samurai, cute creatures, and many more amazing fantasy characters. 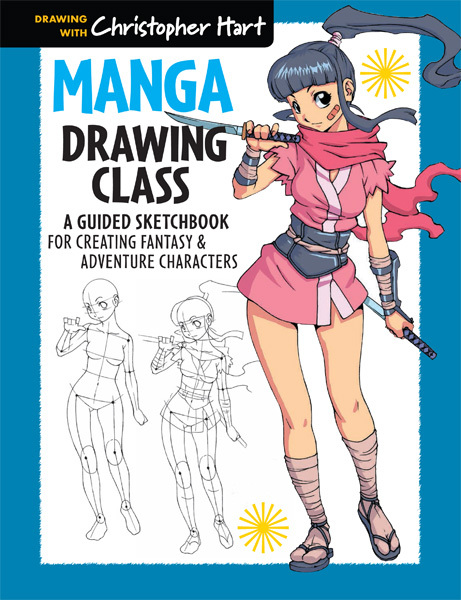 With step-by-step instruction alongside artist-quality pages for hands-on practice, improving your manga prowess has never been easier!